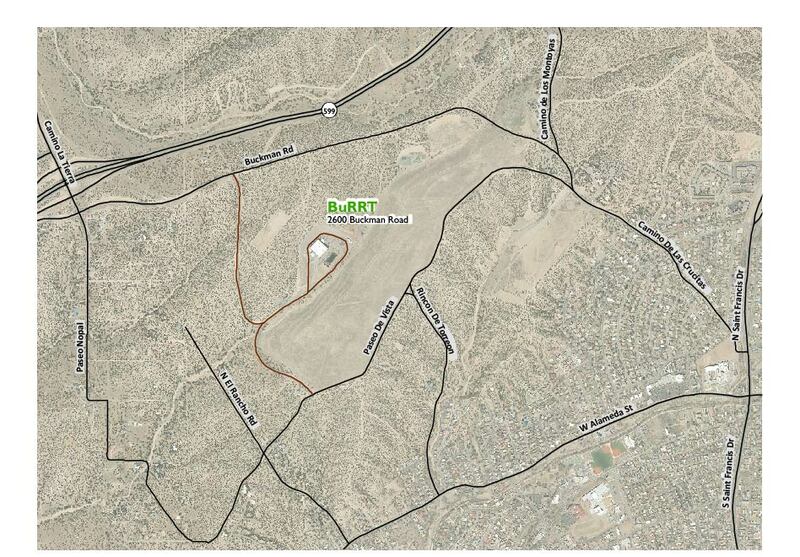 BuRRT is Santa Fe's one stop drop for safe and proper disposal of recycling, green waste, e-waste, HHW, and trash. Click on map at right for interactive, enlarged map. Click here for directions to BuRRT. Cash, check, Visa, Mastercard, or approved commercial accounts only! Click Here for the Application for Credit. **Re-Weigh Customer charges are pro-rated based on the net weight delivered to the Transfer Station. **All Commercial Recycling Customers are considered Re-Weigh customers and must weigh in and out. Residents please use the recycling drop-off center before the scales (blue containers). **All Recycling loads are Re-Weigh Customers. 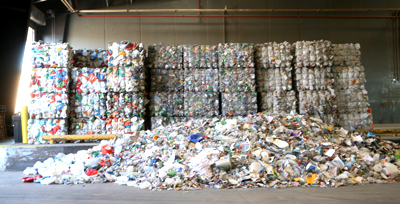 Charges are pro-rated based on the net weight delivered to the Transfer Station. HHW is accepted ONLY on Fridays & Saturdays from 8:00 a.m. to 4:45 p.m.
**All Hazardous Materials loads are Re-Weigh Customers. Charges are pro-rated based on the net weight delivered to the Transfer Station. NO SMOKING on the BuRRT Property, especially around the Green Waste! Thank you. No fumar en la propiedad BuRRT, Por favor.